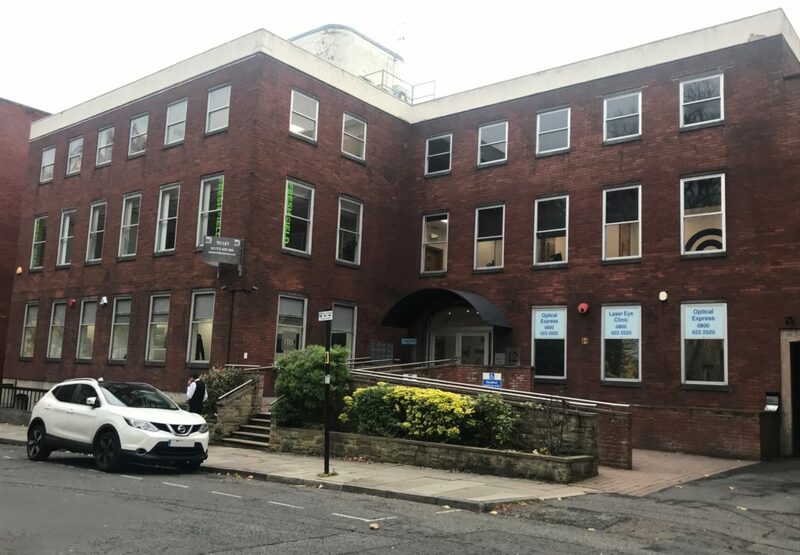 Winckley Square is one of the most sought after locations for office premises in Preston and these offices are situated in an excellent position on The Square. Various office suites are available. Please see our particulars for more information. 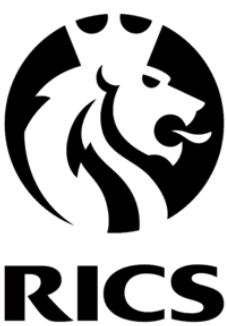 Please contact us should you require any further information or have a similar property to bring to the market and we will be happy to assist.